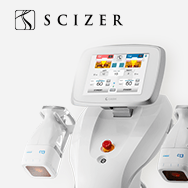 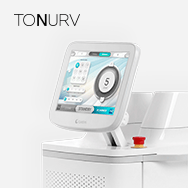 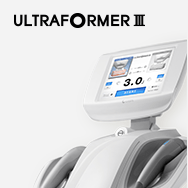 Classys proudly unveiled the Scizer to consumers and distributors showcasing the sleek design to the medical and aesthetics community. 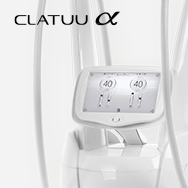 The chiller implemented to reduce pain levels was one of the key attractions at the Classys booth for all to see. 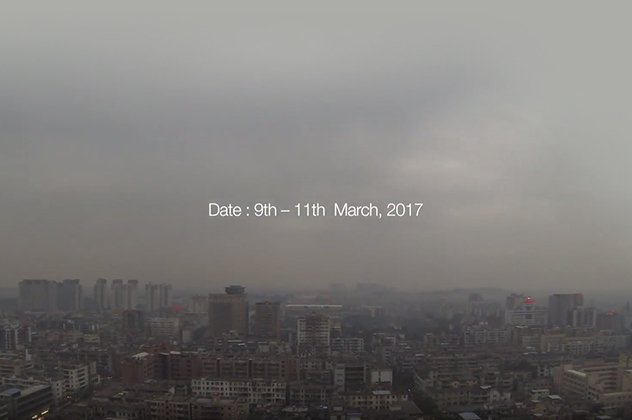 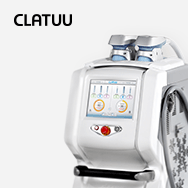 The Clatuu and Ultraformer maintained their level of interest and the visit to Hong Kong was deemed a success.